In the world of paving, asphalt isn’t the only medium that can be used. Concrete is also a popular choice. Whether it’s a walkway, a driveway, a patio, a garage slab, or another type of paved area, the experts at Mr. Pavement can get the job done. Concrete paving requires planning, patience, and precision, and while it’s possible to complete a paving project on your own, it can get pretty complicated so it’s best to leave it to professionals (like us). Each one of our members is fully trained, experienced, and qualified to complete any size paving project, whether it’s an entire parking lot or a tiny patio. Give us a call and we’ll come out to your home or business to discuss your paving options with you. We’ll help you find the most level area of ground to work with and will consider your type of soil (solid, well-drained soil is best for a long-lasting area of concrete). After that, we’ll map out the area for your pavement and begin removing the dirt from the area. Once the area is cleared, we’ll add gravel and compact it to make sure it’s level, then pour our concrete. 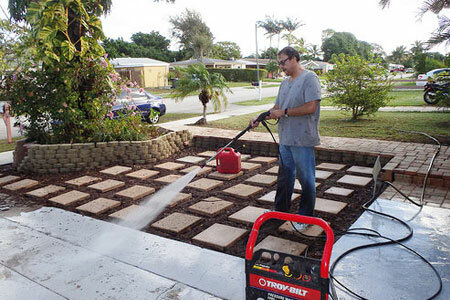 We’ll level it off and once it’s completely dry, you’ll have a solid, sturdy, concrete area of pavement to enjoy. At Mr. Pavement, our Harleysville-based company has been trusted by business owners and homeowners all over the local area and throughout the Greater Philadelphia region. 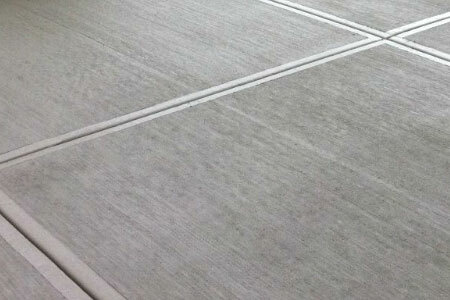 If you’re in the market for a new concrete paving, give our experts a call today.